Monterrey, Guadalajara and Chihuahua topped the tour list, where the team worked with 350 travel agents and meeting planners; the brand also received exposure in fairs before a total of over 3,000 attendees. 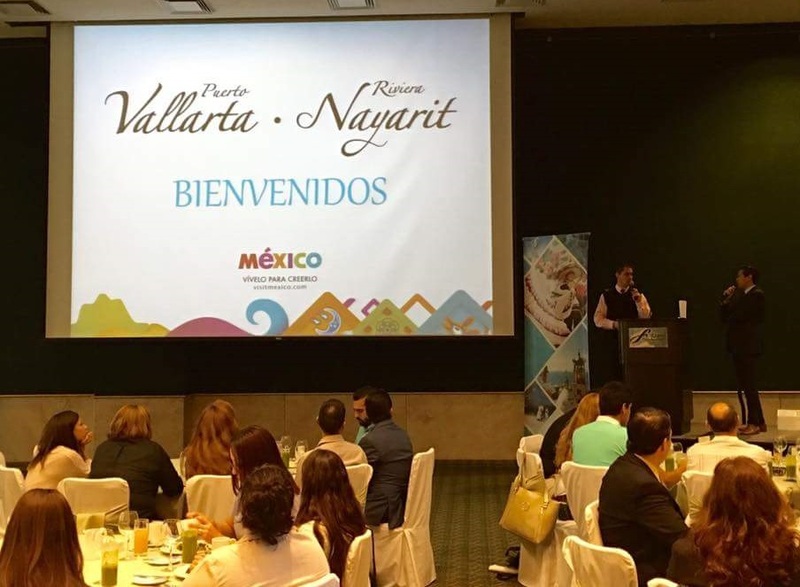 The Riviera Nayarit Convention and Visitors Bureau (CVB) organized a National Promo Tour during the month of May as part of the Joint Promotional Activities with Puerto Vallarta. The tour began in Monterrey with two events: the first for 50 travel agents and the second for 50 meeting planners on May 10th and 11th, respectively. On May 12th the team also participated in the 2016 ARLAM Fair, a gathering of business reps from domestic and international airlines established in Monterrey. It’s known as the most important of its kind in the capital of Nuevo León. Ten of the Destination’s hotels were also present and the team held a formal workshop for 100 travel agents. The same formula was repeated in Guadalajara on May 18-19, with workshops for 50 travel agents and 50 meeting planners. They also participated in the ARLAG 2016 Fair, the top event in this beautiful city, along with over ten of the Destination’s hotels. In Chihuahua the team worked with another 50 travel agents and participated in the most important fair in Mexico’s largest state: Expo Viaja Chihuahua 2016, which took place May 21-22. In each of the three fairs where the Riviera Nayarit and Puerto Vallarta had a presence there were over one thousand attendees, meaning the brand was exposed to over 3,000 travel agents and locals.